Sign up and receive Property Email Alerts of Houses to let in Scarborough, Scarborough. 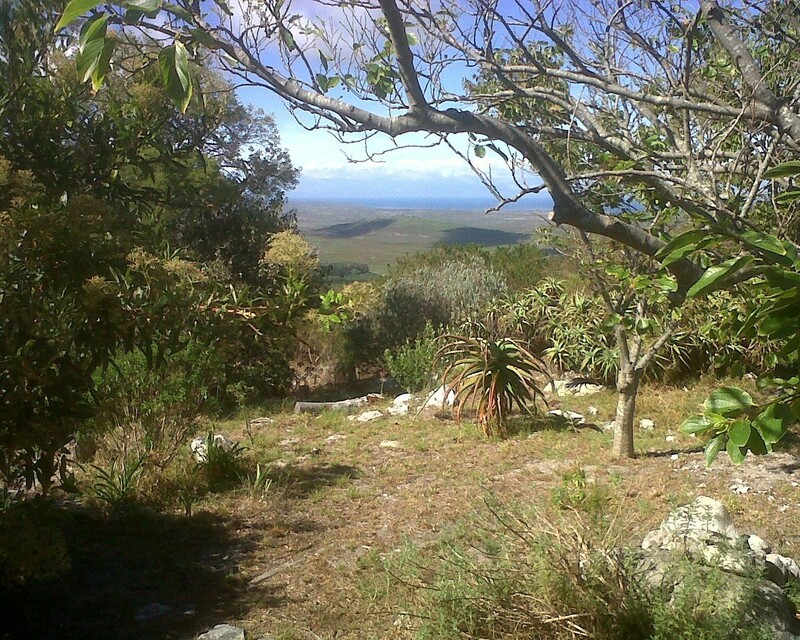 Situated at the top of Redhill, this property is part of a private nature reserve surrounded by the Table Mountain National Park and is part of the World Heritage Sites. The charming farm cottage has an open plan lounge, kitchen and dining area with upstairs mezzanine level. There are three bedrooms - main en-suite with shower, toilet and washbasin. Family bathroom has bath, toilet and space for a washing machine. There is mountain spring water supply and Biogas digester for cooking, good speed Wi-Fi is available as an optional extra. There are two covered carports available. Sign-up and receive Property Email Alerts of Houses to let in Scarborough, Scarborough.